Anyone who has been to Japan will recognize the adorable and ubiquitous Kokeshi Dolls! 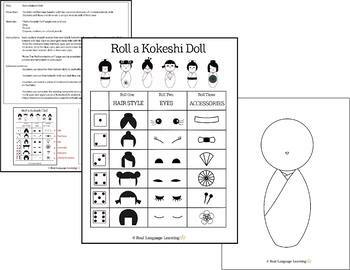 This activity guides students in drawing a Kokeshi doll in the modern style. 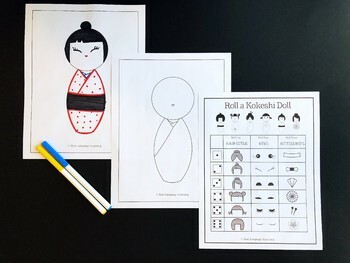 After drawing its main features, students can decorate and embellish their Kokeshi Dolls in their favorite colors and cut it out to be displayed in your classroom. 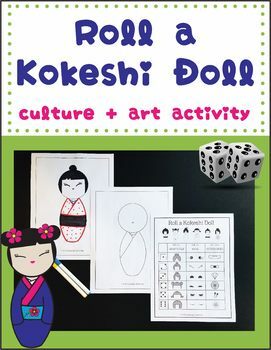 This activity is a hit with students at both the elementary and secondary level!